Home » difference between yoga and exercise. Tag: difference between yoga and exercise. 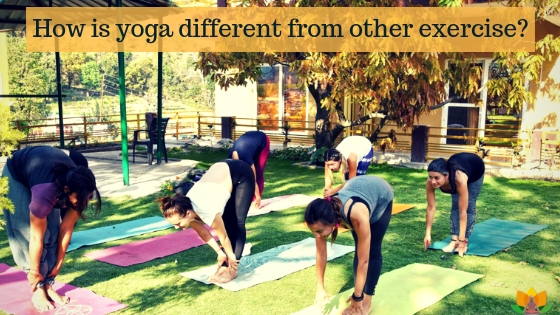 How is yoga different from other exercise?